The future-facing production duo take a step into old-school R&B. 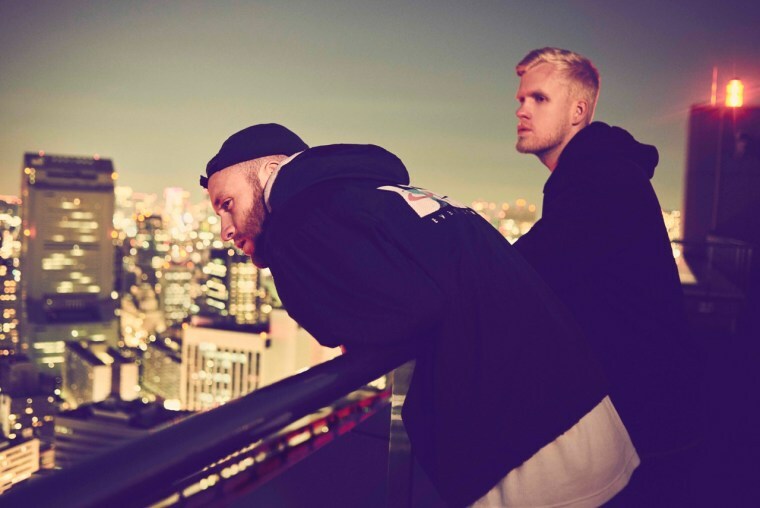 Snakehips—the U.K. production duo behind the hit "All My Friends" featuring Tinashe and Chance the Rapper—is back with "Falling" from their new EP All My Friends, and it's a true-to-form R&B smash. The track features London singer Malika, over a swirl of strong horns and jazzy melodies, belting out lyrics about the joys of new love–– just in time for spring: Do you hear me / I'm gonna fall for you.